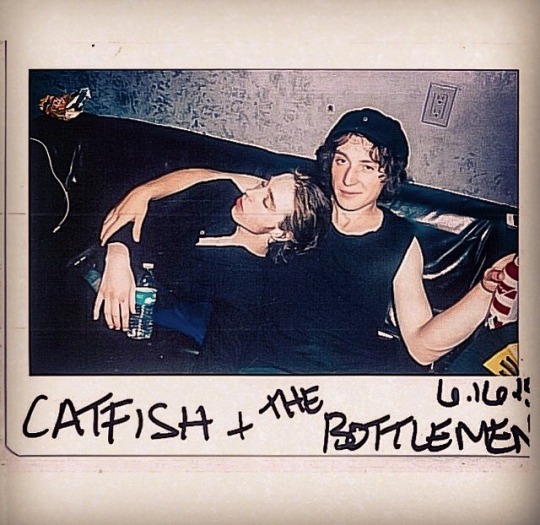 Catfish and The Bottlemen have had a very steady rise to moderate fame in a decent amount of time. They've gone from playing small rooms to sold out shows and we couldn't be more proud of them (we're so proud of them that we have them in our audio stream!). 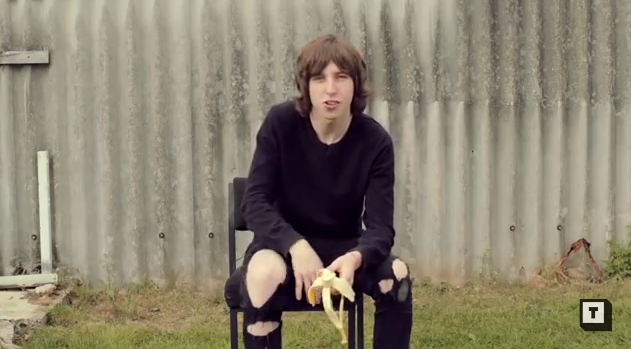 Don't think we haven't noticed how completely eccentric frontman, Van McCann can be. In fact, compared to his other mellow bandmates, Van is a right laugh. 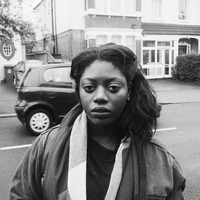 1) There was the time he offered up an onion to….someone…. 2) The fact that at least ONE member of CATB is always eating a banana (and it's usually Van). 3) When one of his big goals was to buy his mum a jacuzzi. Why wouldn't you want to write a big tune and get on the radio and buy a jacuzzi for your mum? 4) And the fact that, in reality, Van is just a sleepy baby. 5) Plus, there is probably no other rock singer that could pull off a rendition of Kanye West's "Black Skinhead". 6) His storytelling skills are out of this world. 7) Sometimes Van messes up and it's kind of adorable. 8) Last year Van said his dream dinner guest is Ewan McGregor. Just me and Ewan Mcgregor. He'd get me so drunk and I’m almost certain I’d end up in his hot tub playing light-sabers. 9) And then he made a video called "10 Reasons Why I Love Ewan McGregor".